We have established our on-site cremation center. With that, all of your services are handled and managed by our trained staff, and your loved one never leaves our care. 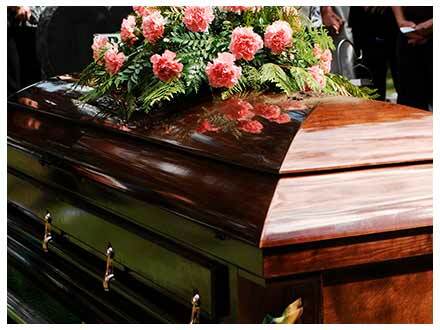 Our commitment to you is backed by our Cremation with Confidence guarantee. Our desire is to stay locally owned and family based so that we serve all the needs of our community where we worship, play and live. All of our services are designed to help families through one of the most personal and challenging stages of life. 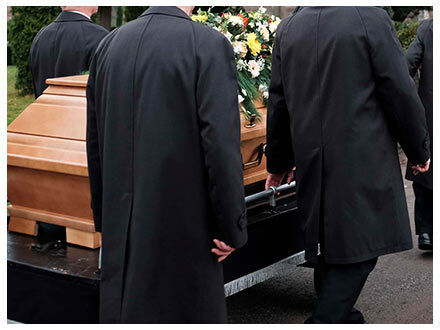 We’re proud to be Martin and St. Lucie Counties Only Locally Family Owned and Operated Funeral Homes and Crematory. Here to serve…in every way. In addition to the emotional healing that the funeral service provides, there is another, equally important dimension to funeral planning. It is personalization. 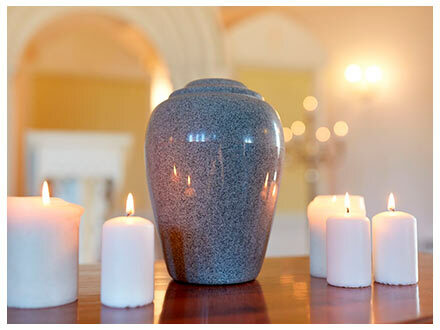 Our professional, licensed funeral directors work closely with you to create a truly memorable tribute to the person who died. Using displays of cherished possessions, tribute videos, photo arrays, and special music selections, we can help plan a service that reflects the meaning of the life that has been lived. ● Providing the very best in professional service and personal care to you, your family and loved one. Because our staff is familiar with the customs and traditions of many faiths and cultures, you can be assured that your service will be both meaningful and appropriate. You can also count on us to listen to your needs and offer options to stay within your budget. 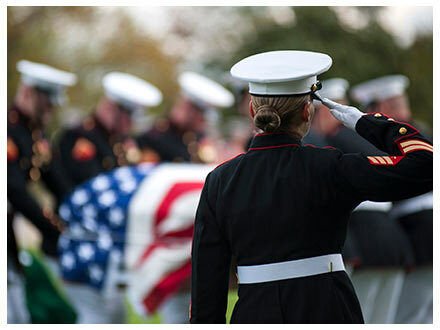 Please ask about the many ways we assist you in honoring your loved one.